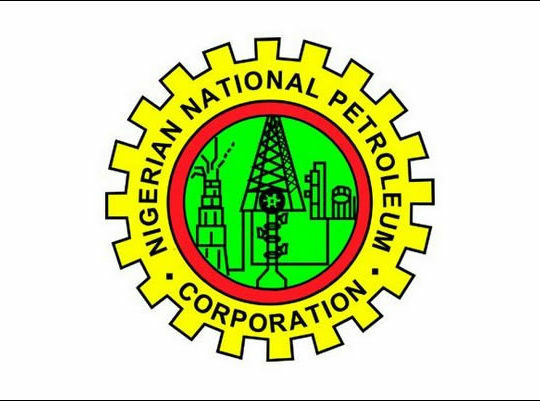 The Nigerian Petroleum Development Company, the upstream subsidiary of the Nigerian National Petroleum Corporation, has said it is aiming to increase its crude oil production to 300,000 barrels per day this year. The Managing Director, NPDC, Yusuf Matashi, said the company would also work towards ramping up its gas production to one billion standard cubic feet per day. “In terms of equity production, looking at what we have been able to achieve this year, we have set ourselves the target to see that what comes to the NPDC as equity production, globally across all asset production is 300,000 bpd in 2019. We are also looking at taking our equity gas production to one billion cubic feet,” he said in a quarterly publication by the NNPC. He said the work programme to enable the company achieve the target had been designed, adding, “We have had strategic engagements with our joint venture partners and largely agreed to firm up this work programme and the investment requirement. According to him, OML 42 is the second asset the company would set as priority as it can also deliver significant gains. He said, “For wholly owned leases, what we want is for each of them to attain a minimum production of 15,000 barrels. The resources are there. We aim to avoid the trap of pursuing big opportunities and ignoring ‘smaller ones’. We are looking at the economy of oil delivery across all assets and we can see that we might be spending more money where we are getting little and spending less money where we should get more. According to the report, current production across NPDC- operated assets is 250,000 bpd from less than 70,000 bpd in 2016. Matashi noted that shutdown of the Forcados system because of an outage of the Forcados Oil Terminal caused production to plunge to 60,000 bpd.